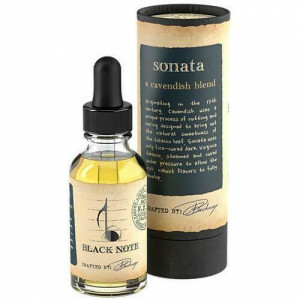 An exotic blend of Italian Kentucky tobacco, with an earthy and nutty flavor. 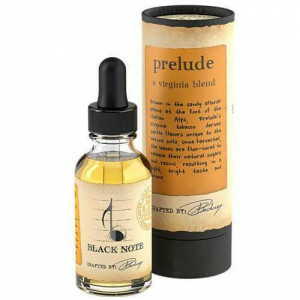 An exotic blend of Italian Kentucky tobacco, with an earthy and nutty flavor. The real Italian Kentucky tobacco leaves grown in Tuscany are flue-cured giving a real Italian feel to the flavor. 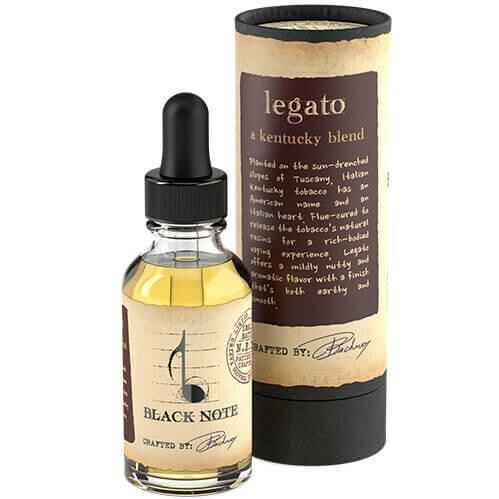 Legato offers a mildly nutty and aromatic flavor with a finish that’s both earthy and smooth, a must try for all tobacco lovers! The Bliss of Smoking tobacco once more without burning a cigarette. It's really smooth and is rated as the highest in it's class of 50/50 PG VG liquid.